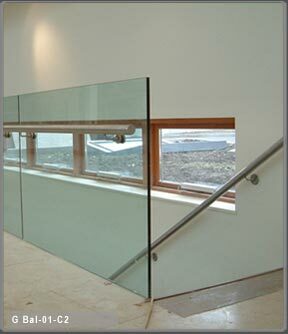 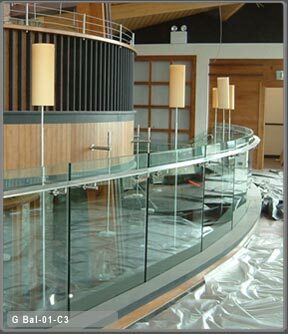 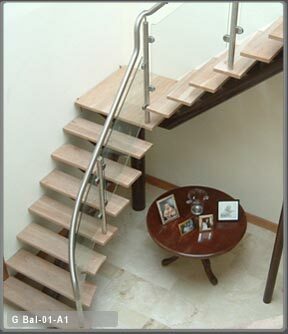 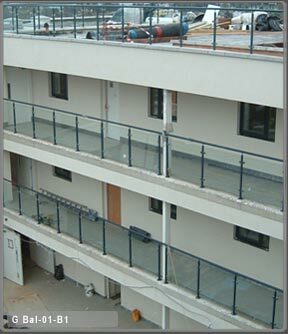 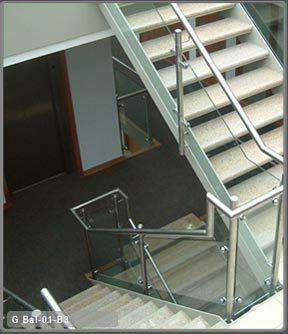 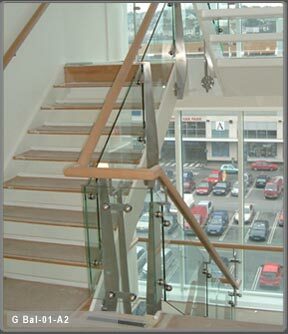 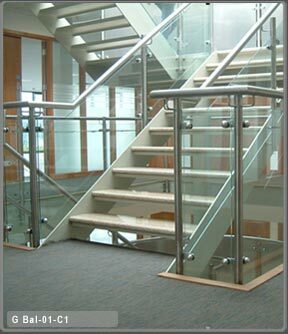 Using glass as the main element to balustrades in staircases, voids and balconies etc. 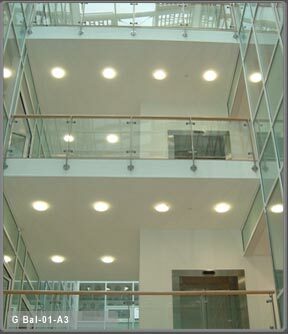 can allow the greatest use of light and still be within the Building Regulations requirements. 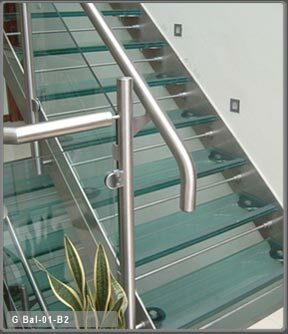 Glass is a wonderful material to use and with some imagination the results can be spectacular.